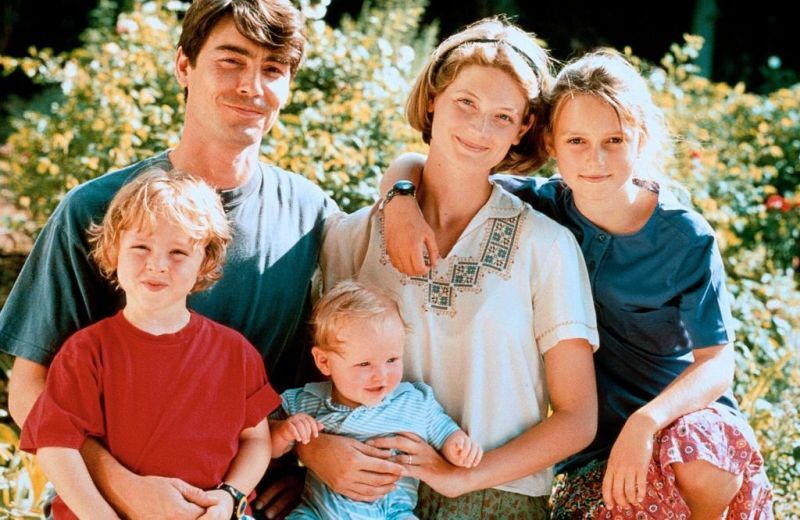 Alice and Martin Jordan and their three children move into their new home in a small village. They’re a happy family even if Alice finds her mother-in-law Cecily Jordan, a well-known and much published author on English gardens, somewhat overbearing. She was also once an avid painter but hasn’t worked on any pieces for some time. They soon learn that there are few secrets in a small village but they find it amusing, if anything. They are soon invited to dinner by Sir Ralph and Lady Unwin and there meet their daughter Clodagh who has recently returned home after some scandal in New York. 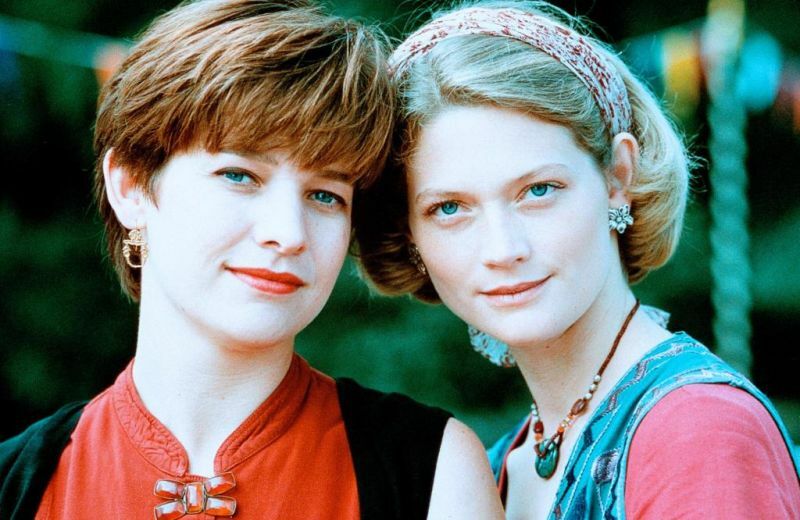 Alice and Clodagh are soon lover’s and when Martin’s brother Anthony comes to visit, he is the first to realize what is going on. The village is soon abuzz with rumors. This is the only trailer I could find online.